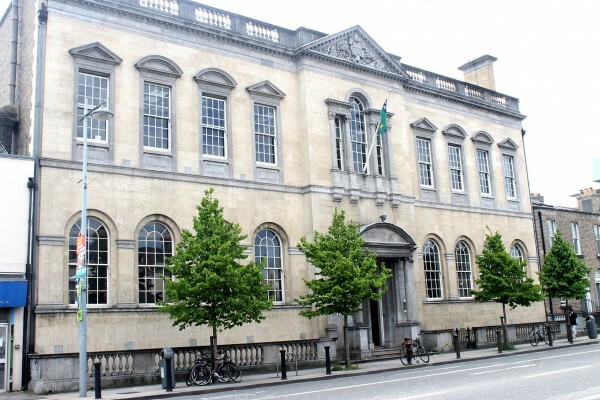 Check out Pearse Street Library’s arts and crafts workshop for the mid-term! The costume and stage design workshop will be run by artist Aoibheann McCarthy, teaching children how to create their own pop-up theatre designs! The pieces will be inspired by the work of Irish artist Jack B Yeats, who was himself a set designer. The workshop will be taking place between 10.30am and 12pm on Wednesday, and children must be accompanied by an adult for the duration. Places are limited, so ensure your place by calling the library on (01) 674 4888, or at pearsestreetlibrary@dublincity.ie.